Our Story - GreensPlease. Whole Food Green Smoothies. After returning to beautiful San Diego after a few years hiatus on the other coast - East coast that is - I decided to set up roots where I was born and raised in San Diego. Who would want to be anywhere else! We have ventured from our homelands of Indiana and North Carolina in pursuit of the diverse, eclectic lifestyle that San Francisco has given its visitors and inhabitants since the gold rush. While most of the gold is long gone, the wonderful west coast still provides some of the richest resources Mother Nature has to offer – a vast array of vegetables, fruits, nuts, and roots, as well as many other nourishing and delicious foods. We are dedicating ourselves to finding the best of these, extracting what’s good, and bottling it up to share with you. 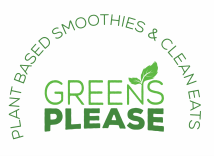 We take pride in creating delicious juices that can cleanse, detoxify, and even transform your diet. As important as it is to create juices that taste amazing, most importantly we believe they will make you feel amazing. We can't wait for you to try it! 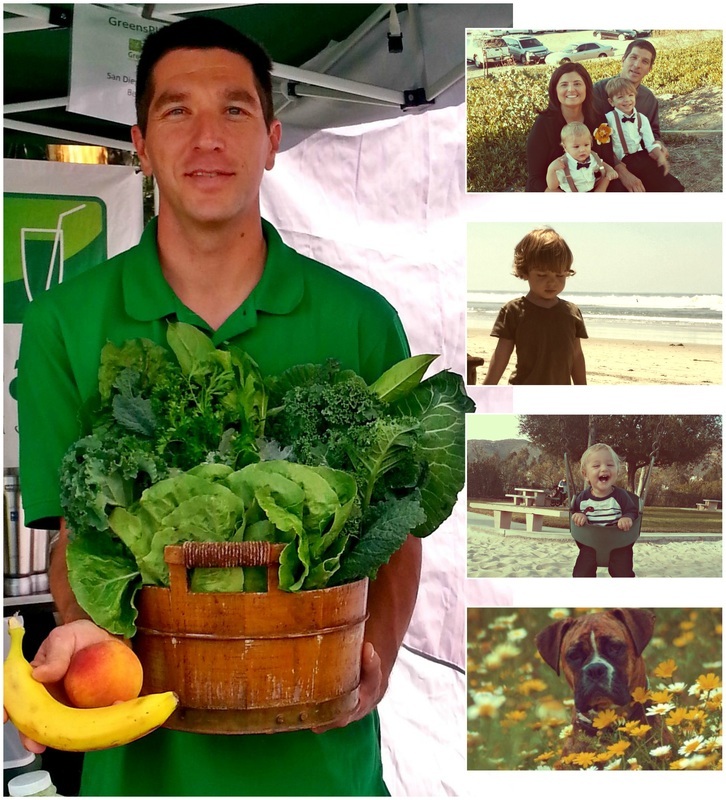 Our San Francisco-based business began out of a passion for healthy living. We believe strongly in the age-old adage “you are what you eat.” Once we started to see the incredible benefits of daily juicing, we wanted to share it with our friends, family, and ultimately, you. Our top priority is the well-being of our customers, our team and our community. We run an exclusively organic, environmentally friendly business committed to working with local farms whenever possible. We minimize our carbon footprint by recycling, reusing, and composting virtually all of our kitchen waste. We also believe that giving back is important. Each quarter we choose an organization close to our hearts and donate a portion of sales. Founders Bryan and Michelle's courtship was anything but conventional. While most couples go on movie and dinner dates, they would meet for juice at a local cafe and come up with their own inspired recipes. They began experimenting with an extensive variety of fresh fruits and vegetables from local farmer's markets to create a delicious menu of organic juices. Soon friends and family began placing orders for their unique juices, each a different concoction with individual health objectives. After carefully studying the nutritional properties in each ingredient, they began bringing together specific fruits and vegetables with the intention on combatting a variety of health conditions, including high cholesterol, high blood pressure and obesity. Living Greens began its journey in 2009 out of our shared passion for food and nutrition. We firmly believe that great flavors and healthful ingredients can go hand in hand and have experienced the wonders juicing can do for the body and mind. We are committed to our collective health and well-being and hope you enjoy our products as much as we do. Living Greens for thriving living bodies!